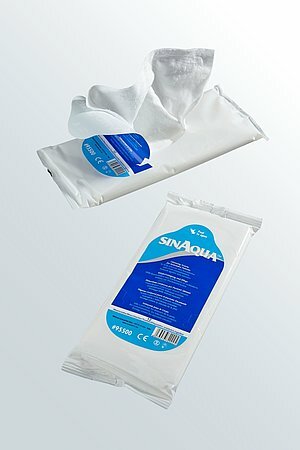 Unique, convenient, safe system of care: UCS debridement is a pre-moistened single use cloth for effective wound debridement and cleaning of the surrounding leg area. 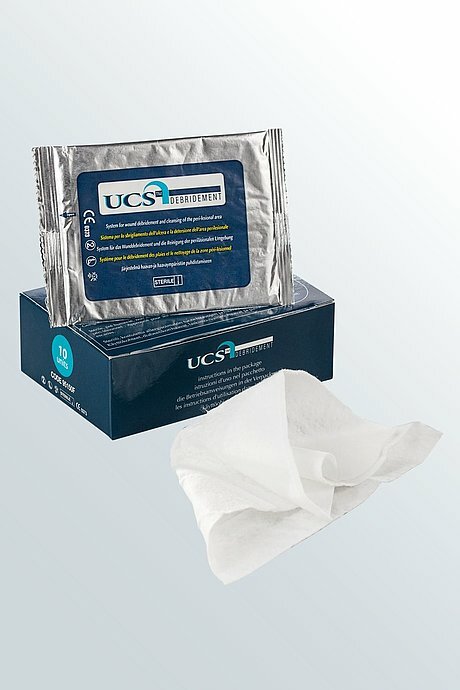 UCS debridement is a class 2b sterile device that is recommended for use with cronic and acute wounds, ulcers of all types, pressure sores and 1st or 2nd degree burns. 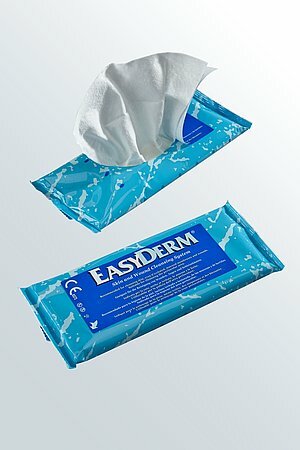 It acts immediately, does not inhibit granulation and is compatible with subsequent use of any type of dressing. Wound debridement at an early and appropriate stage is likely to accelerate wound healing and improve patient care. 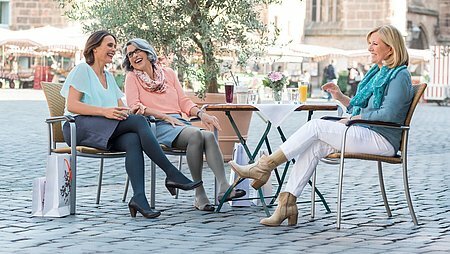 Effective debridement has been shown to be associated with reduced exudate, reduced odour and the appearance of granulation in the wound bed (Vowden & Vowden 2011).